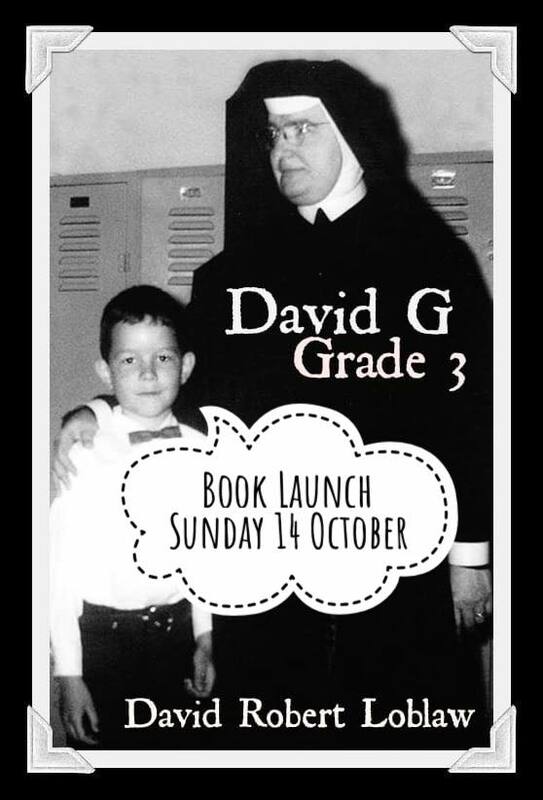 Help launch the dark-humour tragicomic memoir of David Robert Loblaw who will read a few excerpts and do a little Q&A. Books will be available for sale at $20.00 ($18+taxes) -- CASH only at this venue. Free admission; limited seating; arrive early for best seats; cash bar downstairs; not child-friendly. CAUTION: If you grew up Catholic and taught by nuns, you should arrive early for the cash bar. The organizers will not be held responsible for any horrific flashbacks.